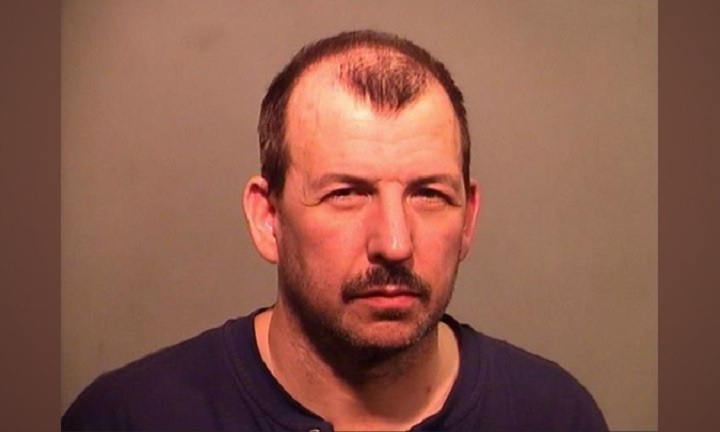 UPDATE: Friday, January 5th, 2018 3:33 p.m.
A 54 year-old Negaunee man has been arraigned in Marquette County District Court after firing two warning shots during a domestic violence dispute on Tuesday night. John Manchester Jr. has been charged with arson – preparation to burn a dwelling, firearm possession by a felon, felony firearms charge and two counts of domestic violence second offense. A probable cause hearing is scheduled for January 17th. MARQUETTE TOWNSHIP — A suspect was arrested after firing two warning shots during a domestic violence dispute Tuesday night. Michigan State Police Troopers were dispatched to a domestic violence dispute at a residence on Morgan Meadows Road at 8:00 p.m. The 911 call stated that someone had been shot during the dispute. The troopers, along with deputies from the Marquette County Sheriff’s Department, arrived on the scene and took the suspect into custody without incident. Investigators discovered that two warning shots were fired during the dispute, but no one was injured. The suspect was lodged at the Marquette County Jail on charged pending review by the Marquette County Prosecutor’s Office. UPHS – Marquette was on standby near the residence until troopers confirmed that no one was injured. No more information is available at this time.